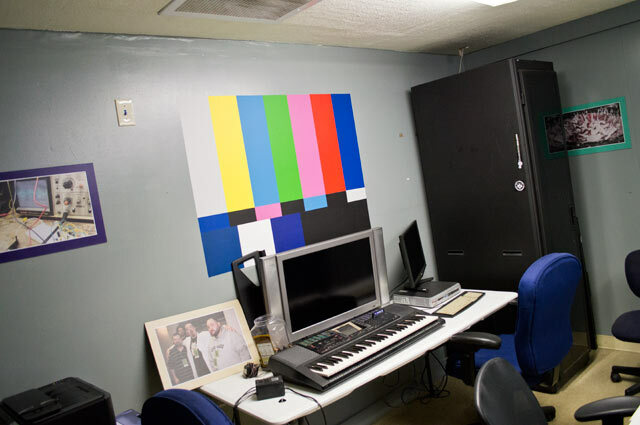 During a recent trip to Baltimore I got to visit Baltimore Hackerspace, take a quick tour, and talk to two of their members. Confused yet? Good! Anyway, Mike from Baltimore Hackerspace was kind enough to meet me there on a Wednesday afternoon for a tour. 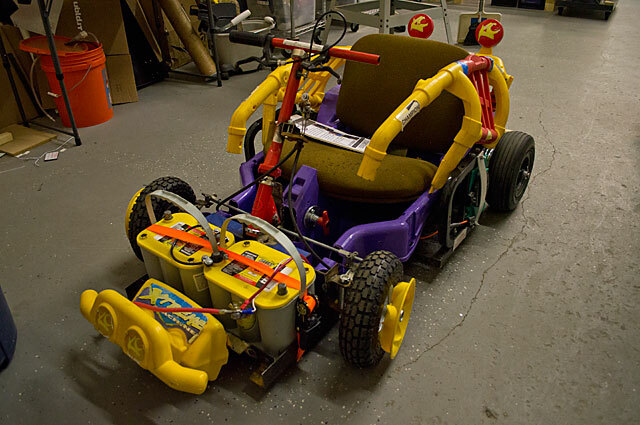 We talked about Power Wheels, Make Magazine, The Red Bull Challenge, how Baltimore Hackerspace operates, how Milwaukee Makerspace operates, and general making and hacking activities. I snapped a few photos as well… enjoy! 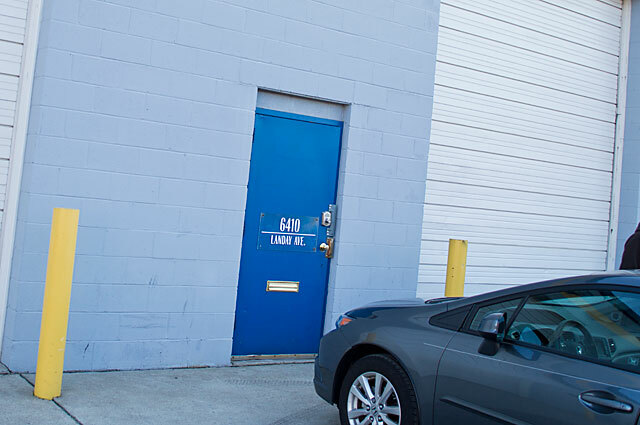 Baltimore Hackerspace was not easy to find! It’s in an industrial unit (which looks a little like a storage unit) with no sign on the door. I think some signage is in their future, as it’ll really help new visitors find the place. 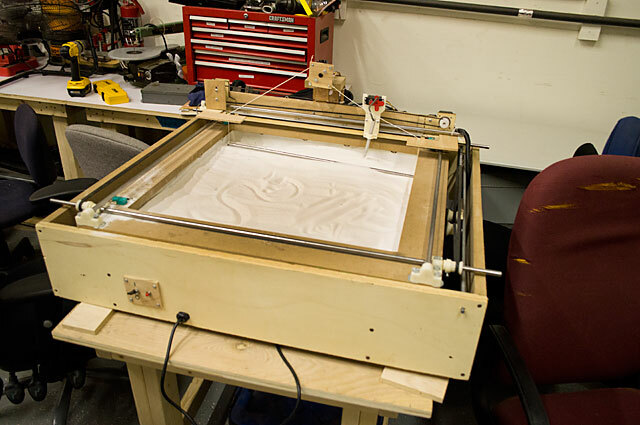 Here’s the “Telepresence Zen Garden” they built for the 2012 RedBull Creation Competition. They had a robot game thingy, which was a little like Operation, but you had to guide a wand over the wire and not touch it, or the robot freaked out. OK, this thing was impressive, and confusing. When I first saw this robot I assumed it was some commercially available unit, but it turned it was build using mostly scrap! Mark (the guy working on it) finds interesting pieces from children’s toys, household appliances, etc. and puts it all together. 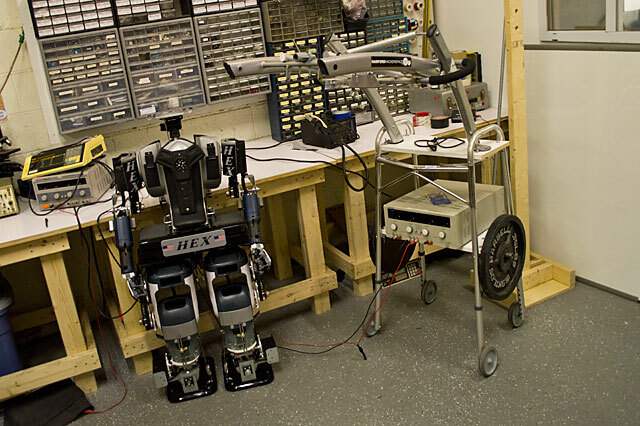 And, that weird thing to the right is indeed a walker, modified to assist the robot in walking, at least until it can walk on its own, without the help of a balancing mechanism. Great project! 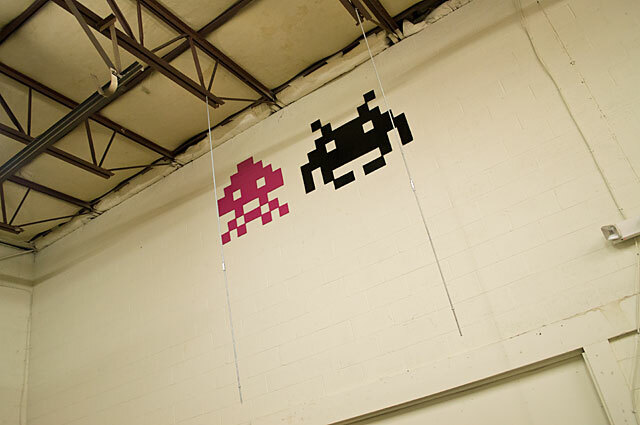 Some Space Invaders were descending down the wall… I hope they fill the whole wall with them, it would definitely look cool. They had a small office for meetings, with a big table and chairs for hacking and what-not. 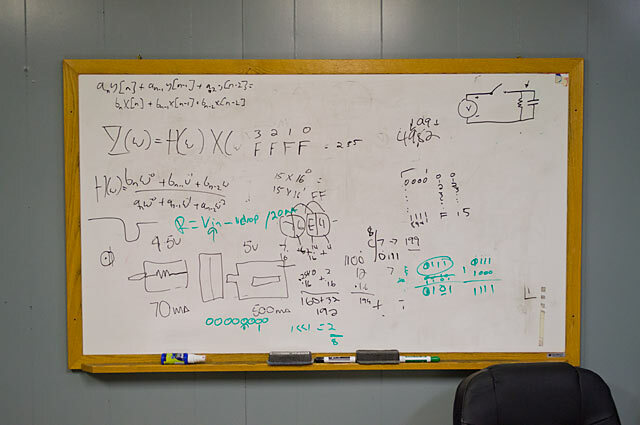 The office also had this whiteboard, which may contain the secrets of the universe… or something. 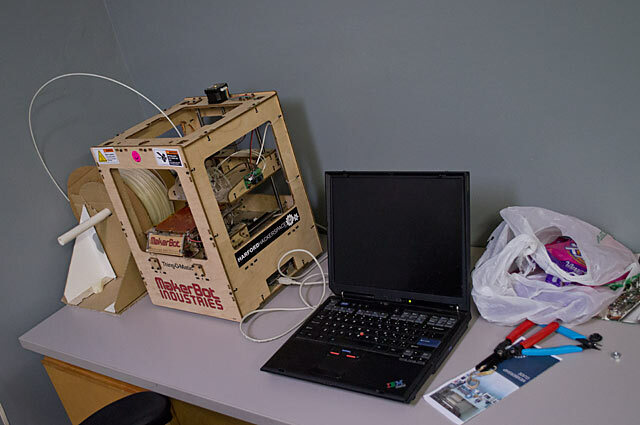 What’s a hackerspace without a 3D printer? Here’s their MakerBot Thing-O-Matic ready to melt some plastic. Looks like they’ve also got some music fans (and maybe video nerds?) as members. I love the color bars! 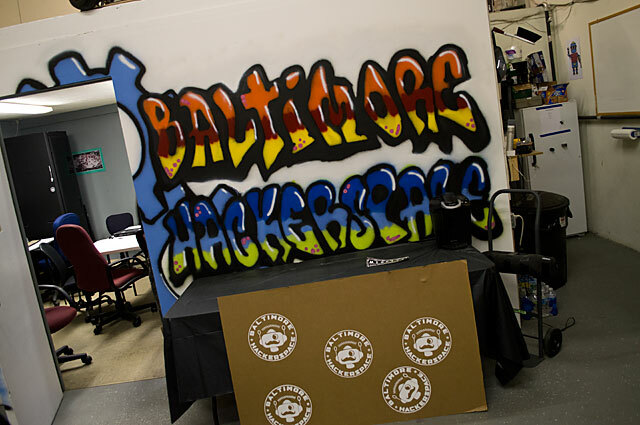 Well, that concludes our tour of Baltimore Hackerspace… if you’re ever in Charm City, check ’em out! 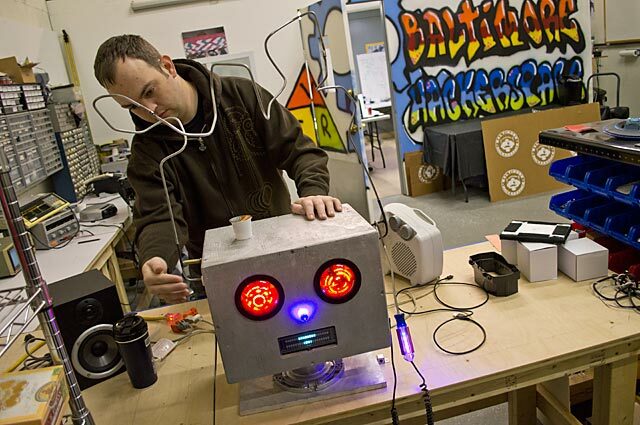 This entry was posted in photos, robot, robotics, Robots, space and tagged baltimore, hackerspace, harford, tour, visit. Bookmark the permalink.